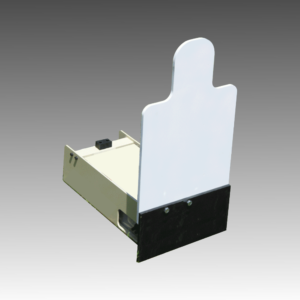 ATS’ man portable targets can pop up, swivel, twist and/or rotate 0°, 90°, or 180° in a single target cycle. With bi-directional target motion, two target images (Shoot – Don’t Shoot) can be presented during a single target exposure. 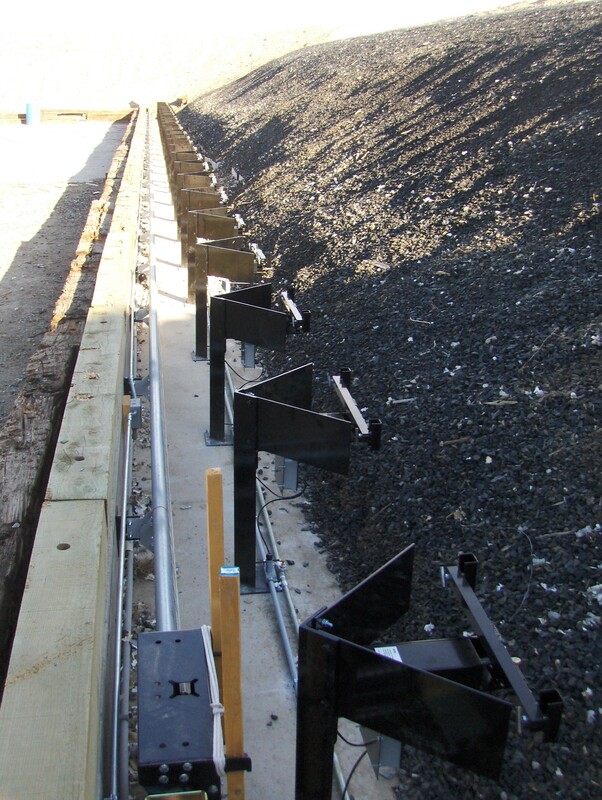 Programmable electronic hit counting is available, with remote retrieval of target hit scores. 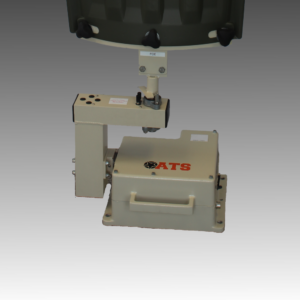 ATS’ M-145 is an economical 4WD, wireless remote controlled mover (range up to 1,000 meters) with the optional programmable hit reactive Stop-DropTM hit sensing feature. Deigned as a portable (fits easily into a car trunk) moving platform, the M-145 can emulate any human running pattern from a “creep” speed (from 1 ft. per second) to speeds of up to 10 ft. per second. 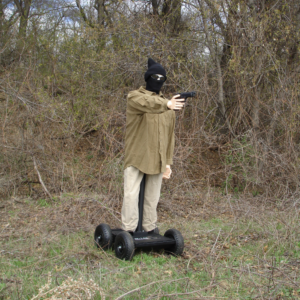 The Manikin MikeTM 3D human target is included in the package.